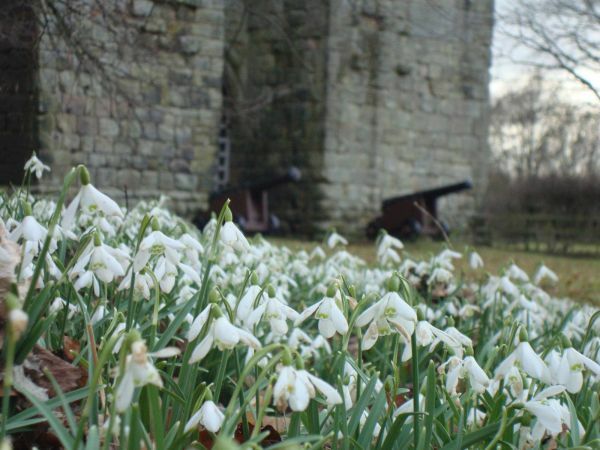 A short drive from Berwick-upon-Tweed, the Scottish Borders and the holy island of Lindisfarne, this vast rural estate set in magnificent countryside is steeped in history. 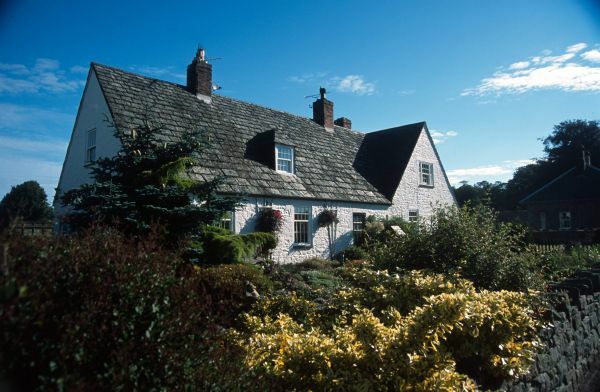 Centred round the charming villages of Ford & Etal, the estate is home to a variety of venues which welcome visitors of all ages and interests. 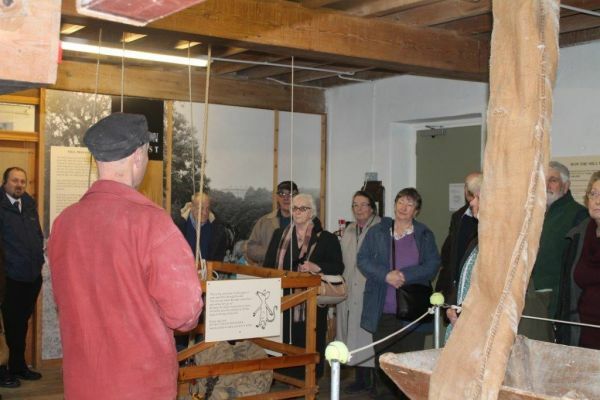 The estate itself is free to visit, with several admission charging attractions which are open seasonally. Groups can visit for a whole day or stop for an hour or two, depending on their schedule. We are happy to help with itinerary planning. 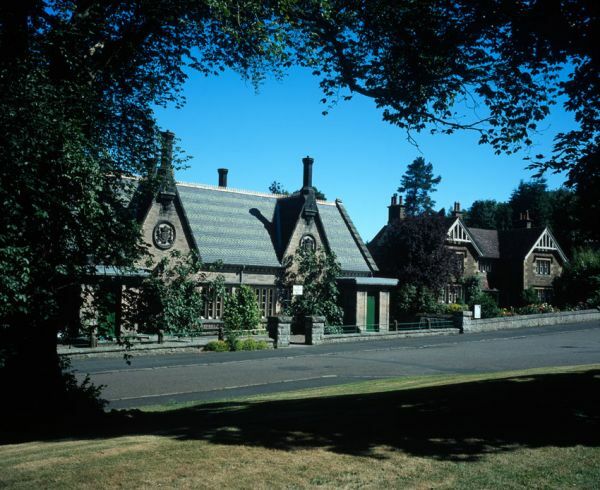 Lady Waterford Hall – this Victorian building was originallyy the village school. 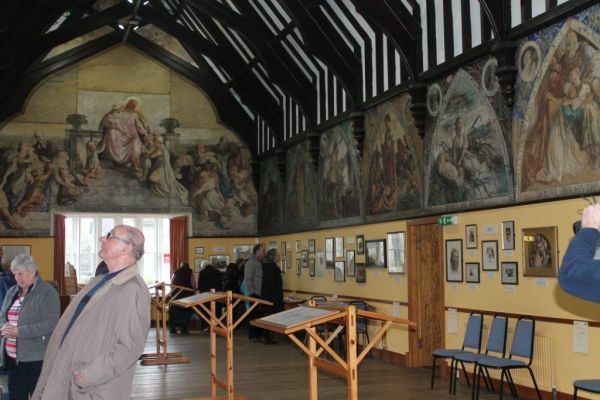 Now a museum and gallery it houses an amazing collection of watercolour murals by Louisa, Marchioness of Waterford, along with other Victorian artworks and artefacts, and tells the fascinating story of Louisa’s life. 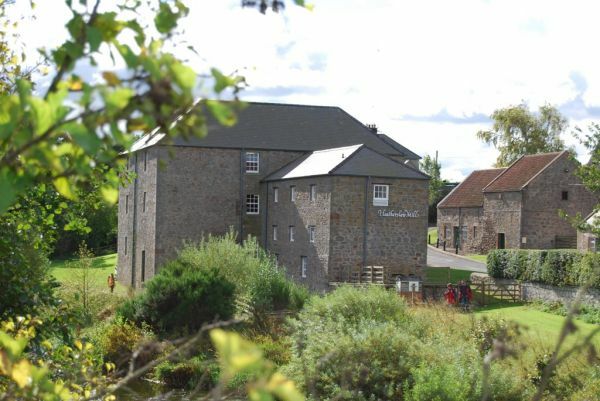 Heatherslaw Corn Mill - a restored and fully working 19th century watermill – take a tour with our 21st century miller and learn about food and farming through the ages, see the milling process from grain to flour, take some fresh produce home with you. Hay Farm Heavy Horse & Rare Breeds Centre – meet the Clydesdale horses whose ancestors once worked the land here, along with other rare breed farm animals, vintage farming machinery and memorabilia. 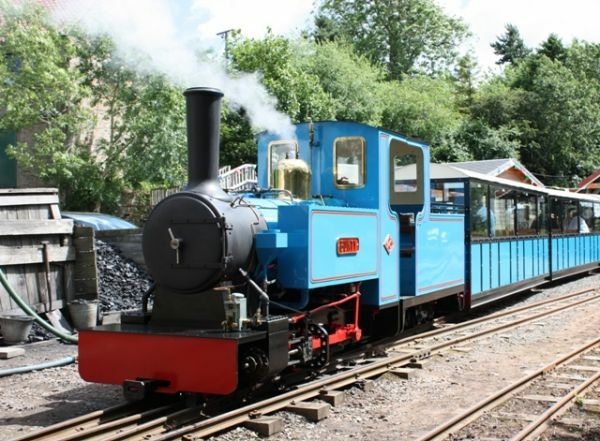 Heatherslaw Light Railway - a delightful steam railway journey along the banks of the River Till to Etal Castle. Etal Castle - (English Heritage site) ransacked at the Battle of Flodden, the exhibition here tells of the bloody history of these Borderlands. 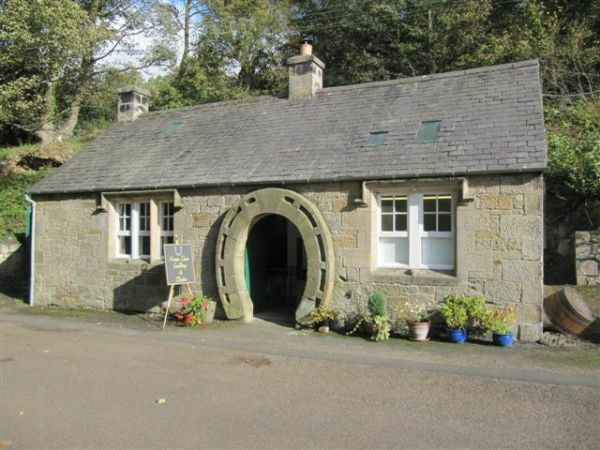 Tie this in with a visit to Flodden Battlefield, only a few minutes' drive away. Generous discounts on admission charges for pre-booked groups. 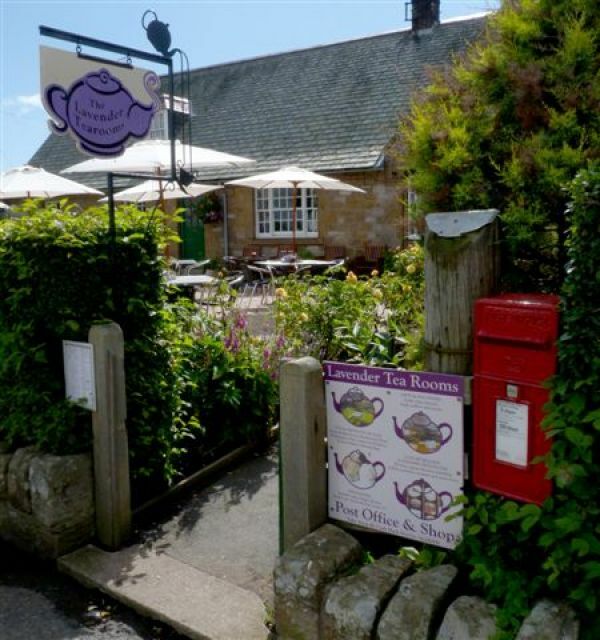 Tearooms, coffee shops and the only thatched pub in Northumberland offer refreshments in Heatherslaw, Etal and Ford. Coach parking is free across the estate. From the North by the A1 via the B6354 approx. 12 miles south west of Berwick-upon-Tweed - follow the brown signs from the Berwick-upon-Tweed A1 bypass to Ford & Etal. From the North by the A697 Follow the brown signs for Ford & Etal approximately 6 miles south of Coldstream. From the South by the A1 Follow the brown signs from the A1/B6353 Fenwick junction for approximately 9 miles. From the South by the A697 Follow the brown signs after Milfield, turning off at the B6354.